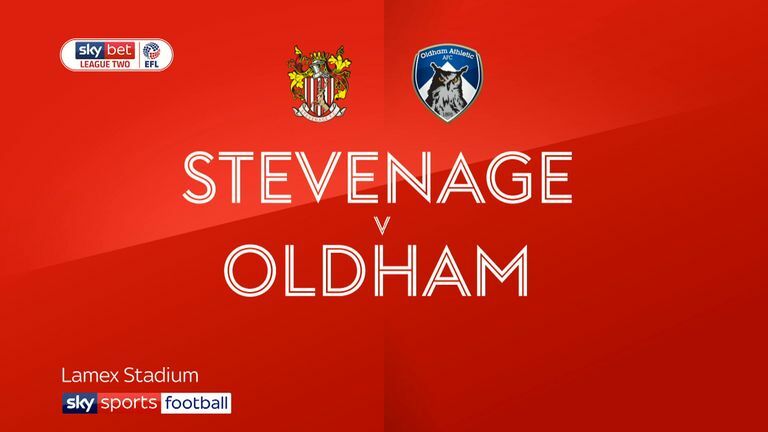 Highlights of the Sky Bet League Two game between Stevenage and Oldham. 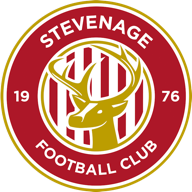 Danny Newton struck a late winner as Stevenage staged a 3-2 comeback victory over Oldham and climbed into the League Two play-off places. Ishmael Miller handed the Latics an early lead but Joel Byrom levelled 10 minutes later. Callum Lang put the visitors in front again just beyond the hour mark, but the hosts hauled themselves back through Kurtis Guthrie and Newton completed the turnaround after 81 minutes. Dino Maamria's men surged to seventh as they extended their league run to three games unbeaten. 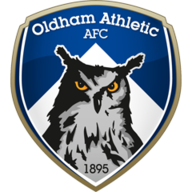 Oldham led inside 10 minutes after Boro failed to deal with Gevaro Nepomuceno's corner and Miller poked home. The hosts drew level midway through the first half when the Latics failed to clear Jamal Campbell-Ryce's cross, which fell to Byrom on the edge of the box and he struck a sweet effort in the bottom corner. Frankie Bunn's side regained their lead when Lang tapped in Nepomuceno's cross from six yards after 64 minutes. But Stevenage made it 2-2 just minutes later when Newton's initial shot was deflected to Guthrie, who had the easy task of nodding home. Boro turned the game on its head with nine minutes remaining when Newton nodded home Steve Seddon's pin-point cross to condemn the Latics to a second-successive league defeat.